I have always enjoyed reading Becoming Crunchy’s posts each Earth Day on our monthly cycles as well as her thoughts and experiences with using reusable menstrual products. 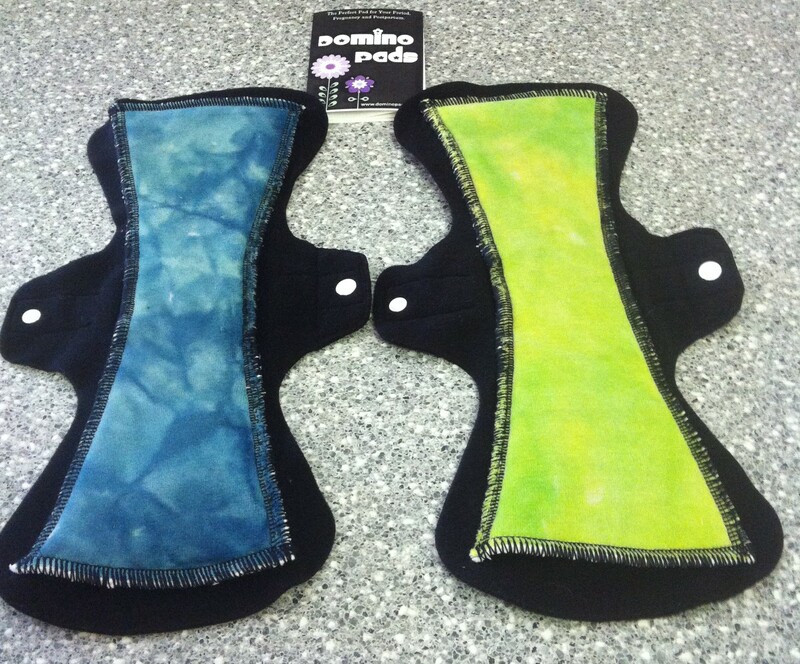 I have wanted to try out cloth pads for quite a long time and finally took the plunge after the birth of my son and used cloth for my postpartum period. I invite you to read my full post and thoughts at my guest post over at Becoming Crunchy on using cloth for the postpartum period. She has a couple other fantastic guest posts on reusable menstrual products from two great bloggers: My Journey to Cloth Pads and What Are Reusable Menstrual Products REALLY Like? I know you’ll learn a lot if you aren’t sure what the world of greening your period is like just from those two posts alone! 3 Responses to "Greening Your Postpartum"
You can also try the reusable menstrual cup. This will help you deal with postpartum more effectively.